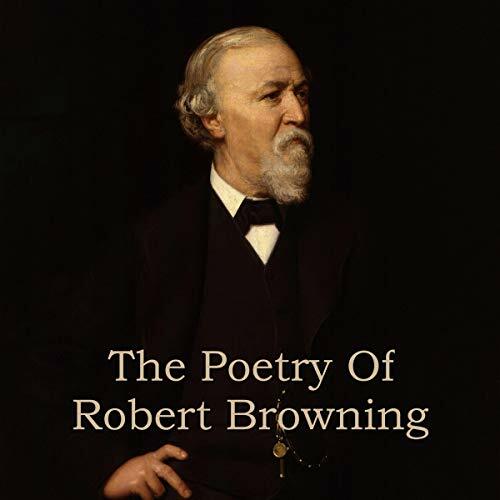 With classics such as ‘My Last Duchess’ and ‘The Pied Piper of Hamelin’ Robert Browning’s status as one of the great Victorian poets will always be secure in popular culture, while for the more literary he is considered a master of dramatic verse and dramatic monologues. It is interesting to note that his career bloomed late. Indeed, it was only after the death of his wife Elizabeth in 1861 and his return to England from their life in Italy that his work came into wider acceptance and critical acclaim. In the last years of his life he recorded part of a poem on a wax cylinder which was played after his death. It was said to be the first time anyone’s voice had been heard from beyond the grave!